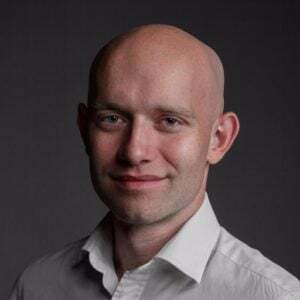 The co-founder of an immigration law firm has failed in a High Court bid to overturn Solicitors Disciplinary Tribunal sanctions for professional misconduct. Mr Justice Lavender rejected the appeal of Malik Mohammed Nazeer, a solicitor of over 21 years’ call, against a £20,000 fine and practice restrictions imposed by the tribunal last year. Nazeer and his brother, Malik Mohammed Saleem, practised as Malik & Malik. The firm’s caseload was 75-80% immigration work. As we reported in February 2018, the tribunal found that Malik & Malik had “facilitated the abuse of litigation” by bringing tactical judicial reviews designed to prevent claimants from being removed from the UK. Saleem, as head of the immigration department and found to be the more culpable of the two, was hit with an 18-month suspension. Criminal specialist Nazeer was not suspended from practice, but sought to appeal his fine and practice restrictions. 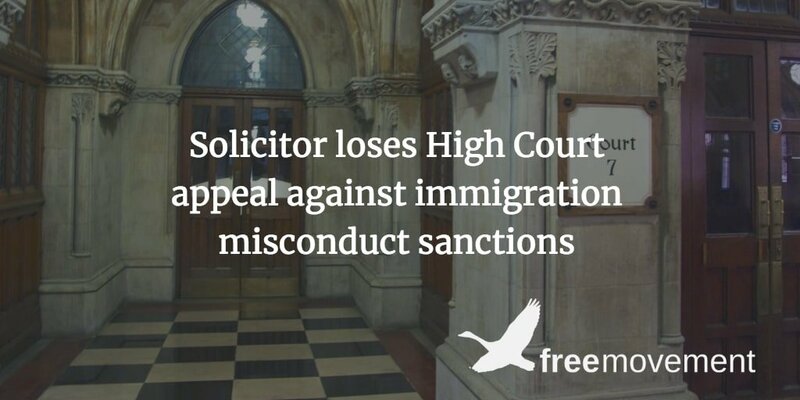 He argued that he was not responsible for the immigration side of the firm’s work, so it was unfair for him to be sanctioned for his brother’s failings. the Appellant “had no reason not to trust [his brother] to supervise [immigration] work efficiently.” On the contrary, the Appellant had every reason to believe that the immigration department, as supervised by his brother, was behaving improperly and that it was his duty as COLP to do something about that. failed to manage the firm adequately, despite the warnings which had been received; left the running of such cases entirely to his brother; and thereby permitted claims to be made which were totally without merit and an abuse of the process of the court. Lavender J dismissed the appeal and upheld the decision of the Solicitors Disciplinary Tribunal.